We are not normally open at weekends or on Bank Holidays, however we do have special Weekend Open Days throughout year, plus some evening events. If you would like to bring a coach party or large group, please do call us on 01491 572528 to make an appointment. Henley-on-Thames is close to the M4 and M40 motorways. See map or use postcode RG9 1EJ. We have free parking for our customers. By Train: Henley-on-Thames has excellent links to the main GWR London Paddington line. From the train station it is a short taxi ride or a 15min (flat) walk. 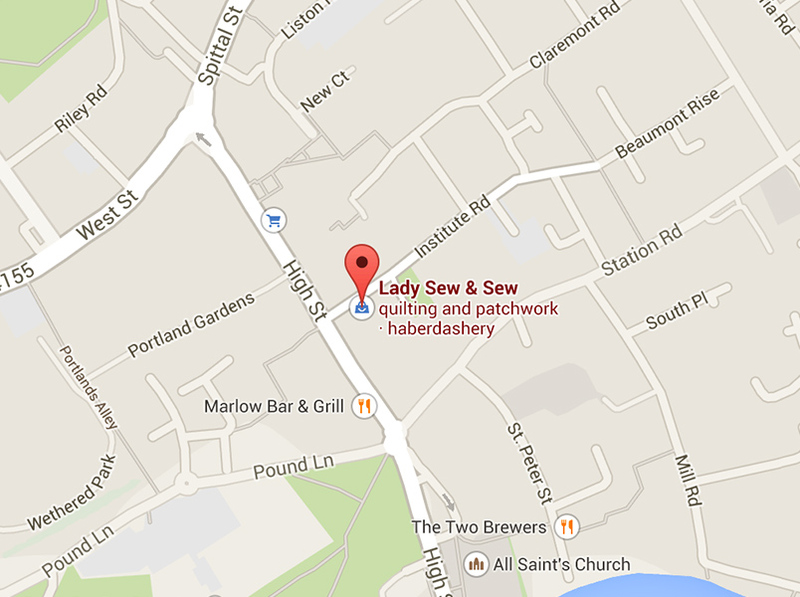 Marlow is very easy to reach from the M4 and M40 motorways. 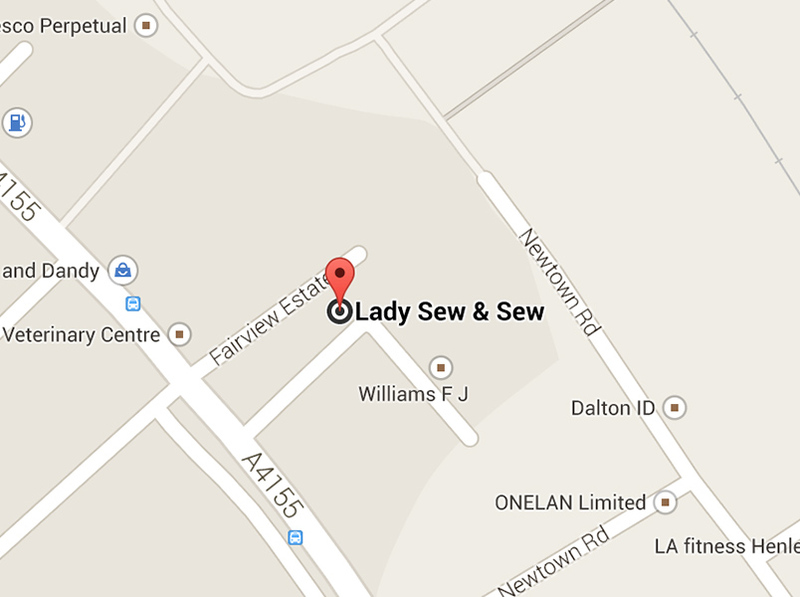 See map or use postcode SL7 1BN. There is free on-street parking for 1 hour plus a pay and display car park nearby. By Train: Marlow has excellent links to the main GWR London Paddington line. From the train station, it is a short 7min (flat) walk.